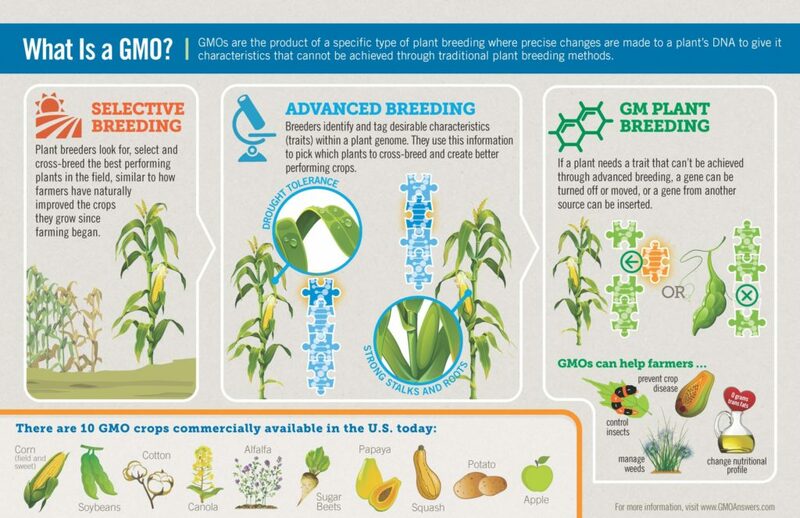 When people refer to genetically modified organisms – GMOs – they are referring to crops developed through genetic engineering, a more precise method of plant breeding. Genetic engineering, also referred to as biotechnology, allows plant breeders to take a desirable trait found in nature and transfer it from one plant or organism to the plant they want to improve, as well as make a change to an existing trait in a plant they are developing. Some examples of desirable traits commonly transferred include resistance to insects and disease and tolerance to herbicides that allow farmers to better control weeds. 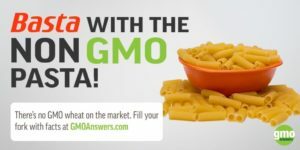 To learn more about GMOs, visit https://gmoanswers.com. 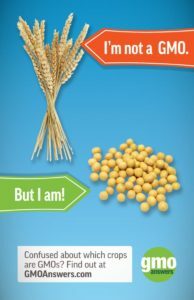 There is no genetically modified wheat currently commercialized anywhere in the world, and GMOs are not related to gluten. 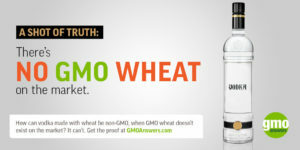 To learn more, read “How does wheat gluten relate to GMO?”.